Paradise found with this tie-waist cover up. 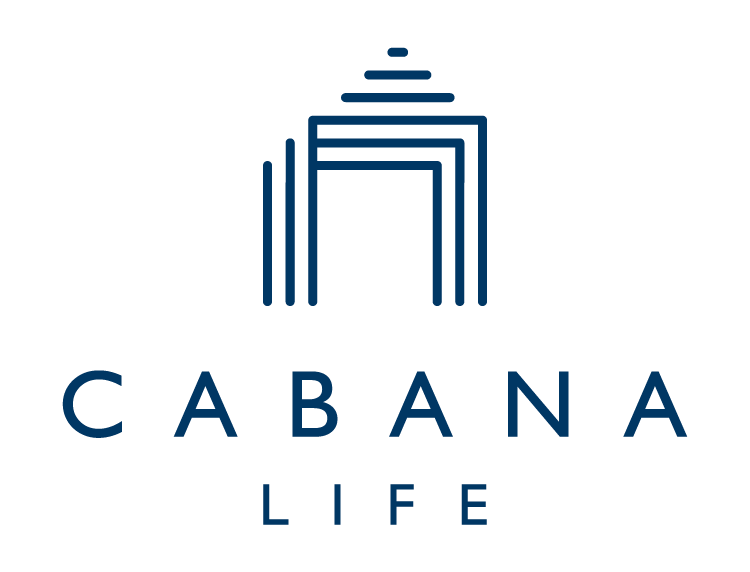 Cabana Life Cover Luxe fabric has our characteristic UPF 50+ sun protection so you can worship every last drop of the outdoors. Show off your chic by slipping this over a swimsuit or styling it with beach pants. I love the two new dresses/coverup I bought for the beach. Not only are they stylish, but comfortable and cooling. I thought they would be hot, but surprisingly they kept my body cool during the heat of the day. This dress was comfortable and casual but in a dressy way. It is polished and went great with some cute flip flops. Got tons of compliments on it. Very flattering for. The material is cool when you put it on. Haven’t tried it in hot weather yet but hope it will keep me cool. Loved but I have to return it, was too thigh for me.